The Loanridge Beat is owned by Novar Estate and managed by the Novar Fishings Partnership; as it is single-bank fishing it is let separately from the Novar Fishings rotation beats, and at a significantly lower rate. Access is from the 'Boath Road' next to the Schoolhouse, and there is a large parking area where the access road reaches the river. 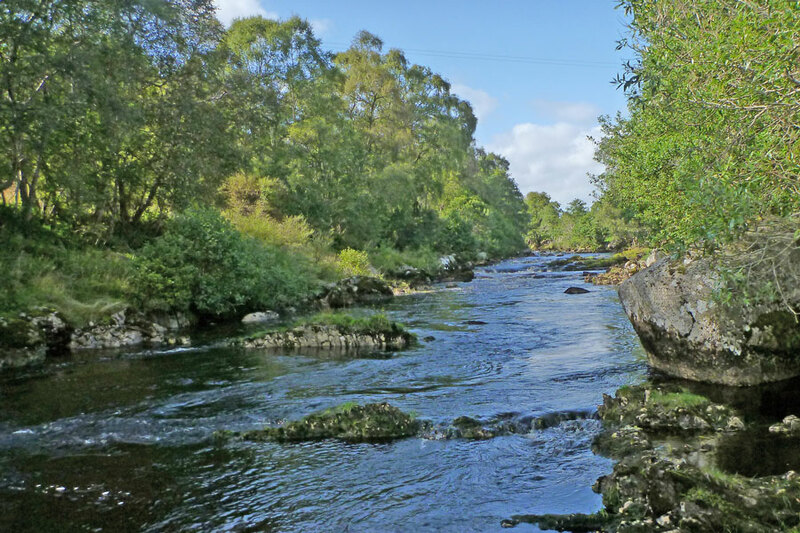 The Loanridge Beat comprises 0.9 miles (1.4 km) of right bank salmon fishing starting directly below the Blackwater confluence, and provides fishing for 2 rods. 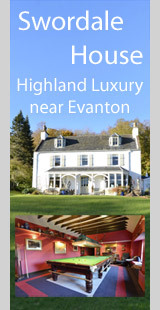 The majority of the beat lies directly opposite the Kildermorie Estate water. There are 5 named pools, but there are also many more smaller pools, pots and runs which can hold fish, and should not be overlooked. 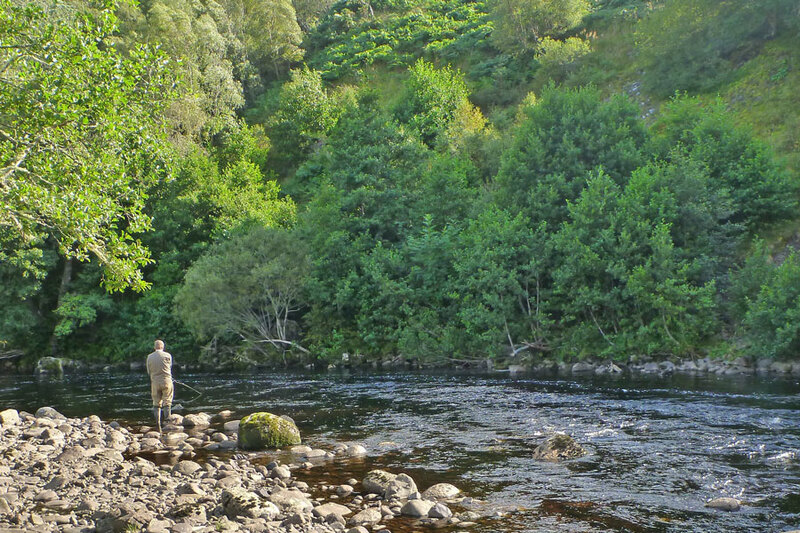 The Loanridge beat has only recently been opened up for fishing, and so there are no catch statistics, but the Kildermorie beat opposite has a 5-year average of 35 salmon & grilse per year, which is indicative of the potential. 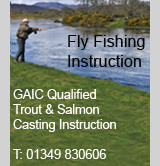 Permits to fish the Loanridge beat are available directly from the Novar Fishings Partnership. 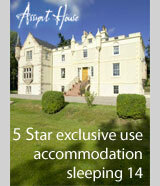 Our minimum booking requirement is 2 rod days e.g. 2 consecutive days for 1 rod or 2 rods for a single day. Please e-mail us via the Novar Fishings Enquiries page or telephone on 01349 830606. All pricing is inclusive of VAT.